which focuses on providing simple,fast and effective approaches for postoperative repairing and care. 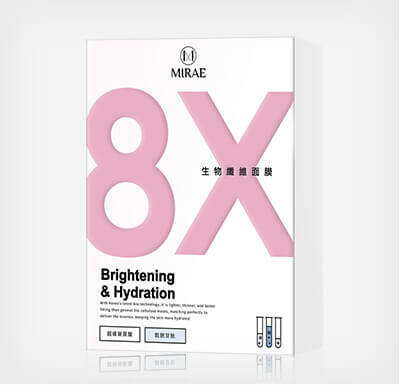 Working with Korean principal aesthetic medicine group, we create the first 8-min mask,which focuses on providing simple, fast and effective approaches for postoperative repairing and care. 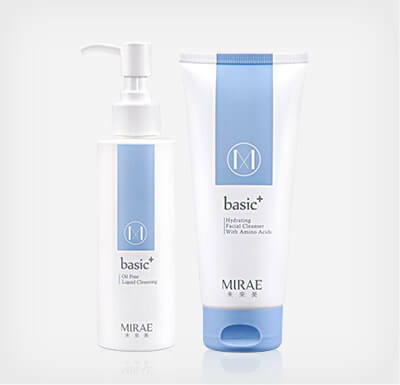 It is the miracle of skin care.It takes only 8 minutes to moisturize your skin. 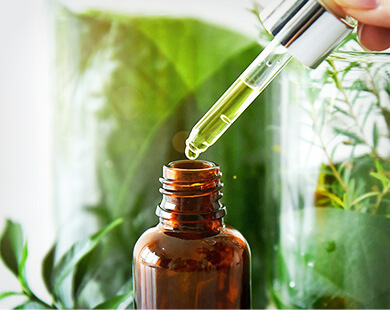 It speeds up your skincare routine and you have more time enjoying life and the brightening and beautiful skin at the same time. Cutting your skin care routine with Korean technical Biocellulose veil, the 8-min mask is thin, fitting and rapidly directs the hydrating essence to the bottom layer of skin. 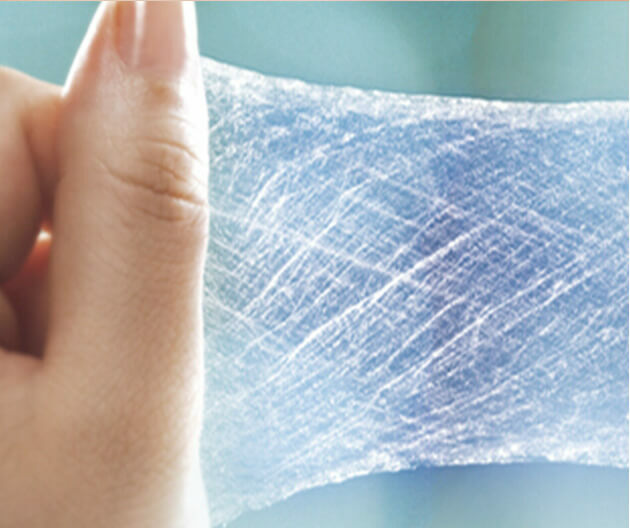 Its skin-affirnity and highly efficient hydrating surpasses the normal non-woven fabric. 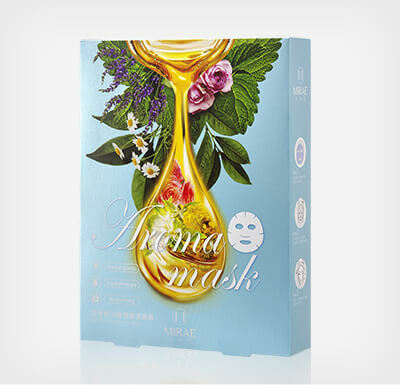 Soaked in the essential oil, which adopts Korean low allergy floral essence, the mask completely release hydrating ingredients and make your skin look hydrating and bright in just 15 minutes. Korean aesthetic medicine Biocellulose Mask, a type of high functional material, provides fast effect skin care for post operation. Compared to normal non-woven fabric, the long fiber mask has excellent skin affinity. 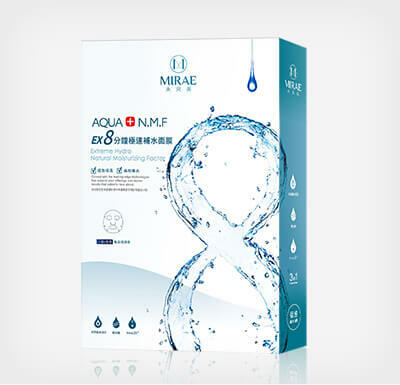 With excellent flexibly and stretch ability, it can go deep into the skin texture and direct the hydrating essence into the bottom layer of the skin. 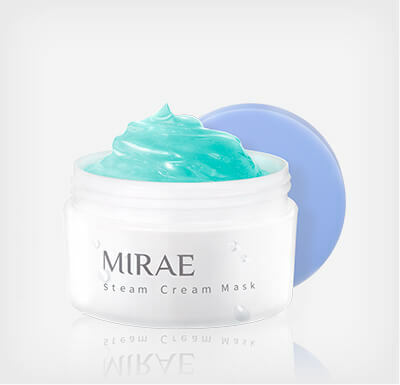 It is the reason why the mask can speed up your skincare routine and create amazing fast effect. 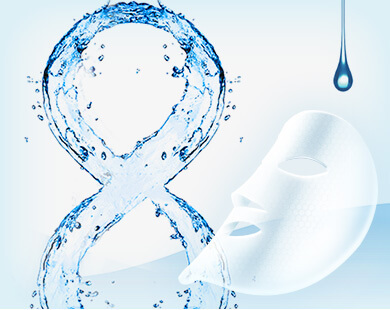 With the latest Korean Silk Fiber Moisturizing materials tencel mask and adopting the thread count of 8000 neat weaving , the mask can perfectly fit the face, evenly transmitting more than 6 times of the essence and fasten the absorption.